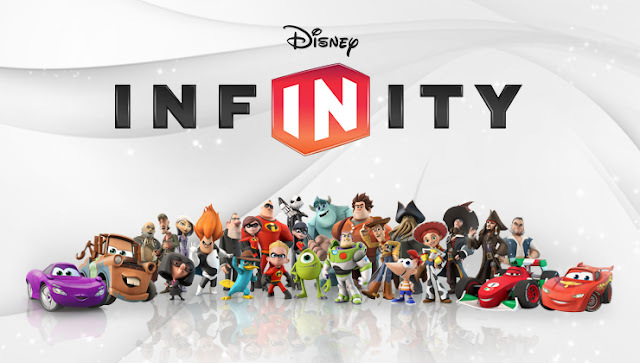 So much for infinity, Disney is cancelling its popular toy-to-life game franchise, Disney Infinity, which was first launched in 2013 and has featured famous characters from more than 40 Disney movies. 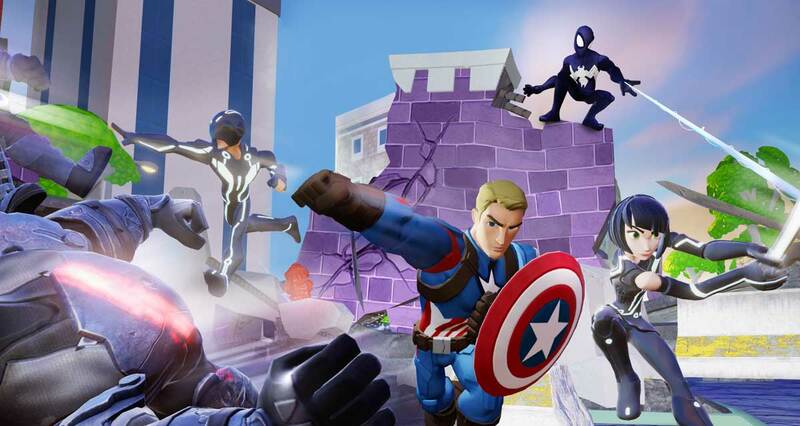 With the end of Disney Infinity, the game studio behind the series, Avalanche Software, is expected to close too, resulting in 300 people losing their jobs. “This was a difficult decision that we did not take lightly given the quality of Disney Infinity and its many passionate fans,” Disney said in a statement obtained by Kotaku. However, Disney revealed that it will be releasing two new Disney Infinity games in May and June before officially ending the franchise for good. “We have two final retail releases coming, including three new characters from Alice Through the Looking Glass later this month, and the Finding Dory Play Set launching in June,” Disney posted on its official blog. Though Disney plans to continue licensing their properties to other video game publishers, it no longer intends to make their own console games. 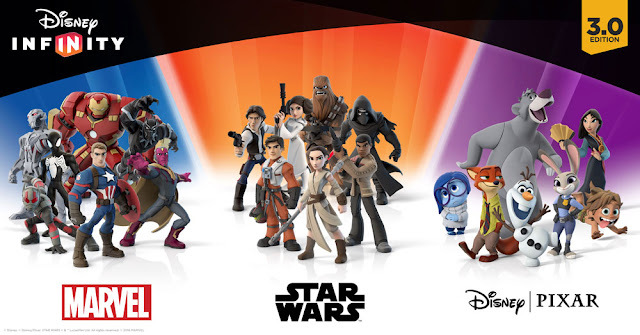 The latest in the franchise is Disney Infinity 3.0 which focuses more on the “Star Wars” franchise, featuring characters from “Star Wars”, “Inside Out”, “The Good Dinosaur”, “Zootopia” and also The Avengers from Marvel Cinematic Universe. “Our goal for Disney Infinity was to bring the best of Disney storytelling to life in homes around the world, and with your support we accomplished that,” read the Disney’s statement.